2018 Aventon Cordoba in brand new colours featuring fresh graphics! 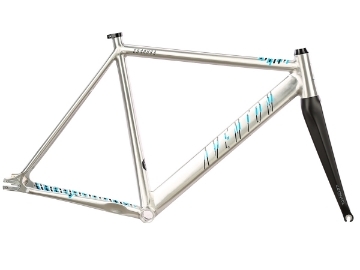 Aventon took their popular Cordoba frameset, and supercharged it with some awesome new features. And don't worry the frame still features 6061 aluminium alloy, with those buttery smooth welds you’ve come to expect from Aventon. So step up your fixed gear game today with the new Aventon Cordoba. 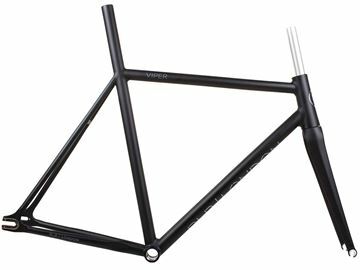 And don't worry the frame still features 6061 aluminium alloy, with those buttery smooth welds you’ve come to expect from Aventon. 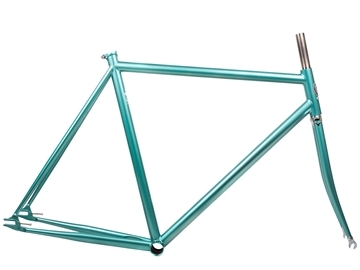 Beautifully finished and hand-built in Europe using Columbus steel. 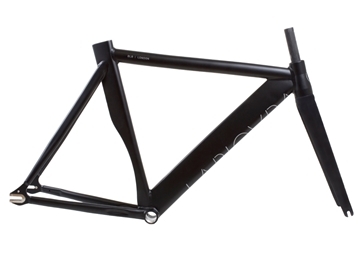 The La Piovra Aero is built with an aerodynamic design; aggressive and tight geometry for speed. 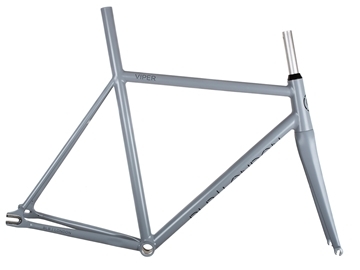 Features a hand modelled and fillet brazed aero section, wishbone rear bridge and CNC’d Stainless Steel drop outs with built in chain tensioners. Photos show gloss black and gun metal grey but custom orders can be painted to any colour. matt or gloss finish. We have limited frames available in stock now, but these frames are custom built to order – therefore available in any size, colour or finish you would like. Custom orders will take approximately 6-8 weeks. 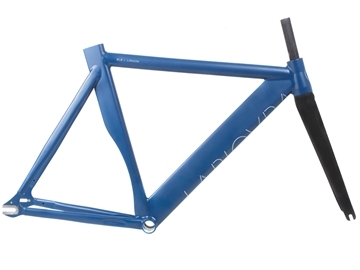 Please call us or send us an email to custom order this frameset in any size, colour, etc. 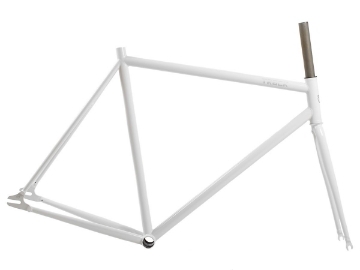 Built from Lugged Columbus Cromor or Thron Tubing, the La Piovra Classic Pista drips with class. 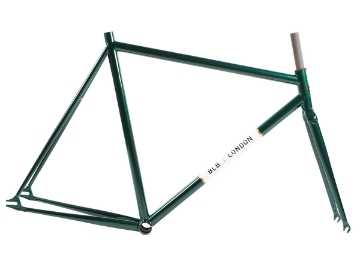 It reminds of a by-gone era of lovingly handmade steel track frames whirring round Mediterranean outdoor velodromes. Providing an aero advantage whilst maintaining a comfortable position and a classic look, the La Piovra Lo Pro has been a popular choice since its inception. 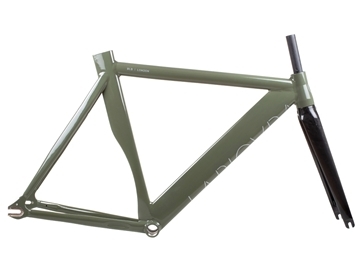 The La Piovra Lo-Pro X builds on the successes of the La Piovra Lo-Pro adding the Triple Triangle that made GT famous, resulting in an even stiffer and more efficient ride. The La Piovra Lo-Pro X is both sophisticated and a little wild. Its twin 700c wheels proving a little more comfort and rendering the frame suitable for riders of all levels of experience. Should you choose to add a 650c front wheel you’ll find the Lo-Pro X takes on a new lease of life, darting through traffic as if it weren’t there. 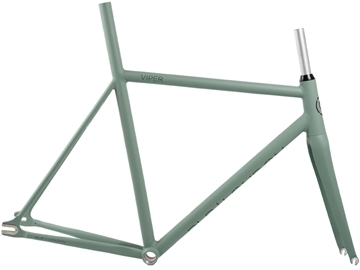 Available either with a curved seat tube and top tube or straight seat tube and top tube. 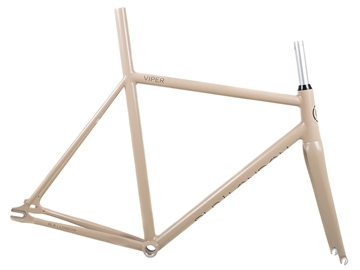 This La Piovra Max Track frameset offers an unbeatable riding experience for those wanting only the best! 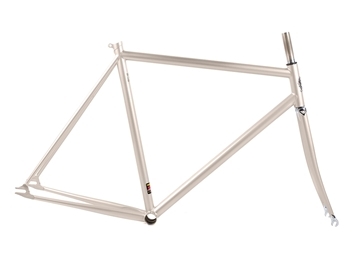 Merging the famed Columbus Max tubing with traditional lugged steel workmanship and endless style. The Max tubing is known for it’s superb stiffness while powering down. 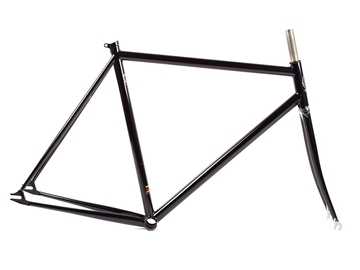 Perfect for the fixed rider, making for a responsive and fast ride. The Max tubing is also renowned for its strength, therefore perfect for the aggressive riding style of the fixed wheel rider. 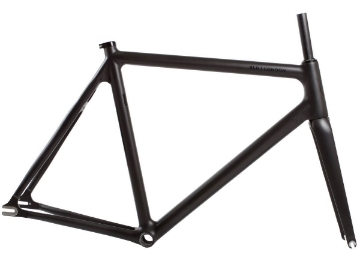 With traditional track geometry this frame will help you perform on the road and on the track. A Tube set for special racing bikes made from the exclusive Nivacrom® steel with exceptional strength characteristics. The elliptical cross-sections are oriented in such a way that the major axes are directly opposed to the highest active and passive stresses. This set has been designed to optimise efficiency under the demands of extreme riding: sprint, time trials, climbing and strong centrifugal acceleration when descending. 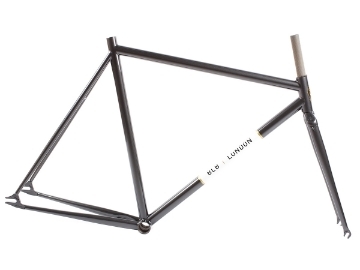 Finally, a hand-built quality ladies geometry track frameset that’ll keep your modesty intact on a hot summers day. The Per Donna has all the same level of thought, skill and attention put in to it as all La Piovra Frames, a true ladies specific custom experience. Drilled front and rear as standard, but its a La Piovra, so you can have it however you want it, if you can wait! 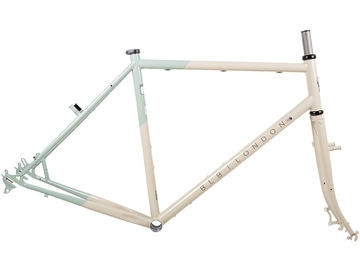 The Per Donna can be built up as single speed, cyclocross, fixed/track... The possibilities are endless, dream up your perfect build and get in touch – upgrades and special requests are available.